The Liga Kuching, best known as Liga-K will change its format. 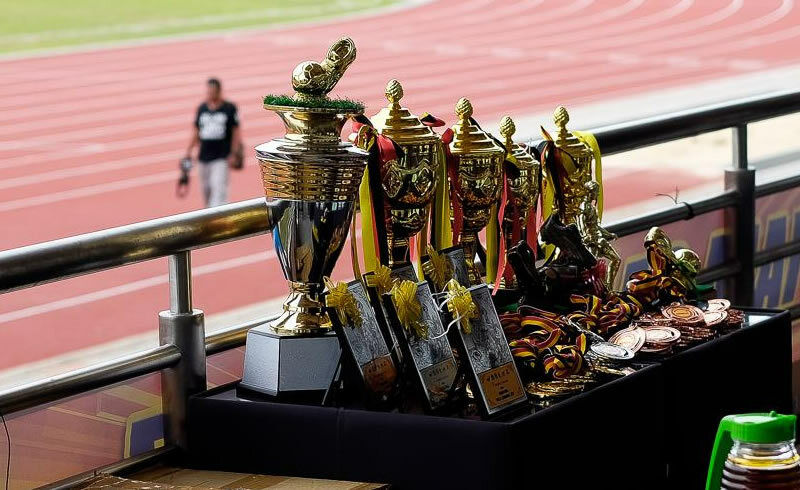 According to a report carried out by Utusan Borneo, the Kuching Division Football Association (KDFA) is looking into making the competition as a feeder for players representing semi-professional side Kuching FA which plays in the Liga M3 in the Liga Malaysia. KDFA President, Fazzrudin Abdul Rahman was quoted by the paper as saying that KDFA would likely focus on players under-19 for the coming Liga-K.
Liga-K is one of the most competitive and most anticipated football league in Sarawak. Usually teams participating in the league employ former Sarawak FA players to beef up their team, hence creating excitement and quality within the league. The 2018 season saw AXIS FC emerge champions of the 6 team league.